Assalamu'alaikum.. Howdy doody my dearest friends? 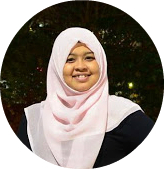 I write this article coz I am inspired by the latest International Conference I attended in Bangkok in January 20-21. I still can't move on with my delightful feeling to join the event. I enjoyed my time there so much. I shared everything about teaching English with experts and new friends. Yeah, as an English teacher, this kind of event helps me so much to open my mind up, to do self-reflection, and/or to transform my teaching style. Joining event like this makes me realize that what I've done in my classroom is nothing much. The event is successful enough to wake me up that I should do better than this. Start from Thailand TESOL International Conference that I joined last January, then I tried to look for other-homogeneous-events from the internet and even I asked everyone who has the same profession as me. 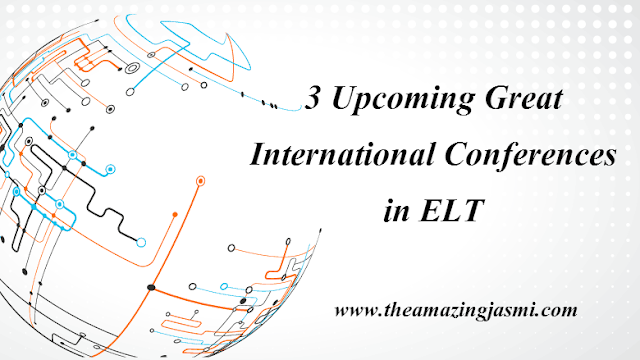 Here are 3 upcoming international conferences in English language teaching that I found from many resources. These two big events are combined and will be held in State University of Yogyakarta (UNY) this upcoming 13-15 July. TEFLIN (stands for Teachers of English as a Foreign Language in Indonesia) is one of big platform that encourages English teachers to improve their beliefs, teaching practices, even policies in English curriculum to be more effective to be applied in educational system in Indonesia. Then, what is Asia TEFL? Prof. Hyo-Woong Lee,Ph.D, the president of Asia TEFL as written in UNY website, said that Asia TEFL (The Asian Association of Teachers of English as a Foreign Language) is the second biggest English teacher association in the world after American TESOL. This is the second time for Indonesia in hosting this event after 2008 in Bali. These conferences invite English teachers around the world to submit their research based paper. The deadline of abstract submission is in February 15th, 2017. Then, the abstract acceptance will be announce in March 15th, 2017. Registration fee for TEFLIN members is $150, and for non-member is $220. For further information, you can check here. Are you interested to join this event? Submit your abstract now! 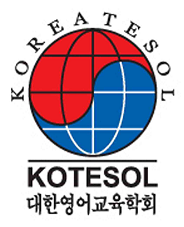 The 25th Annual Korea TESOL International Conference will be held with theme "Why are we here? Analogue Learning in a Digital Era" at Sookmyung Women's University, Seoul, South Korea in October 21-22, 2017. Abstract and proposal submission will be opened in February 15 to May 31, 2017. So, you still have time to prepare your paper. For further information, simply click here. It is an International Conference on Teaching and Learning English as an Additional Language. It will be held at Palm Wings Ephesus Hotel, Turkey in 18-21 May 2017. This event as the same as events mentioned above, is held to attract researchers, practitioners, or educators in EFL/ESL/ELT to promote the relationship between theory and practice, and to share different perspectives of research findings. The keynote speakers of this event are Prof. Brian North from Council of Europe, Hacer Handa Uysal, the director of the Academic Writing and Research Center at Gazi University, Ankara, Turkey, and many others. The deadline of abstract submission will be ended in February 14, 2017. The registration fee is about 275 Euro. However, the committee offers the payment fee including hotel as well. 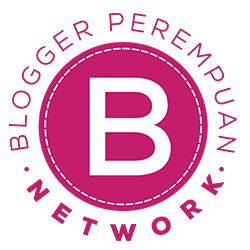 Simply check here to various offer of payment fee. Hold it, you can also join The International Conference of Teaching Languages to Young Learners in 16-18 May 2017. It will be held at the same venue as GlobELT International Conference. Free attendance and accommodation for GlobELT participants. Hopefully it can be beneficial for you as English teachers for your teaching carrier development. Feel free to share. If you anything to discuss, please do not hesitate to leave your comment.